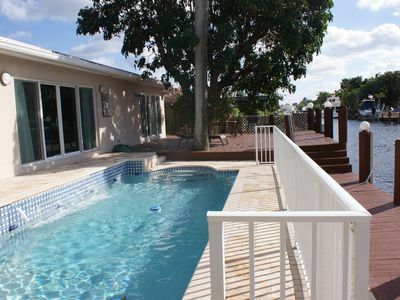 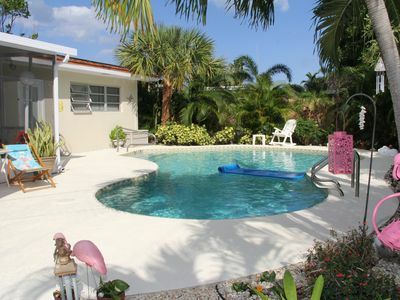 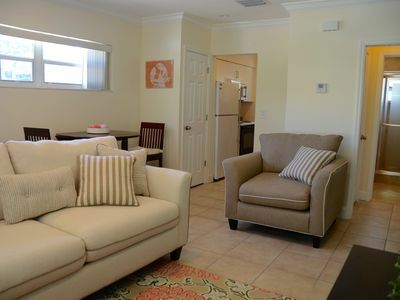 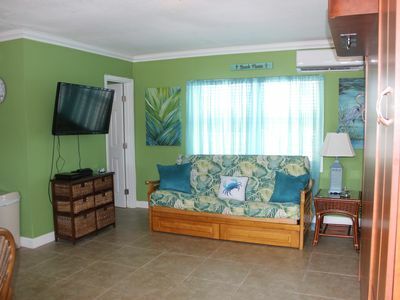 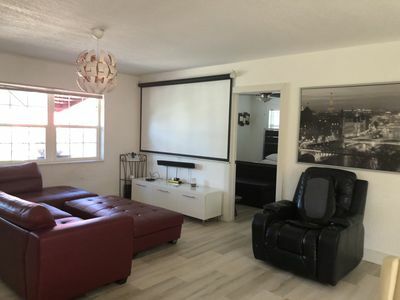 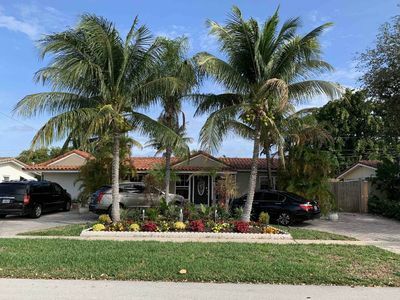 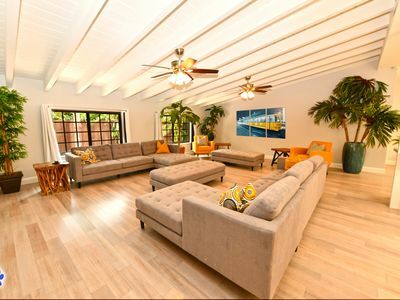 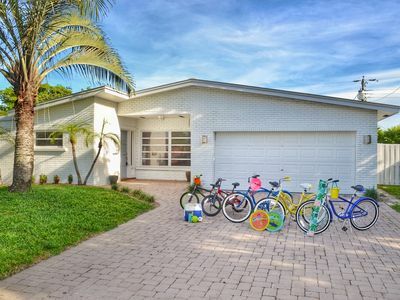 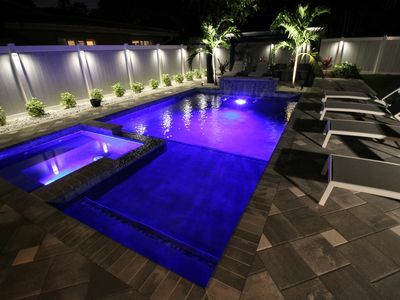 Modern home with hotel feelWalk to downtown, walk to the beach.4 cars parking. 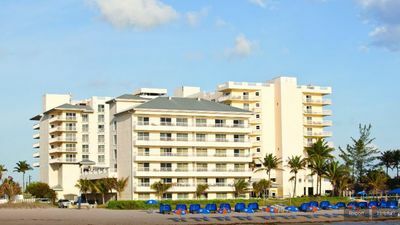 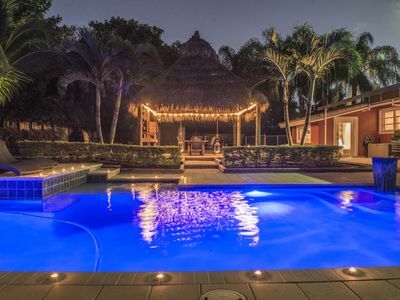 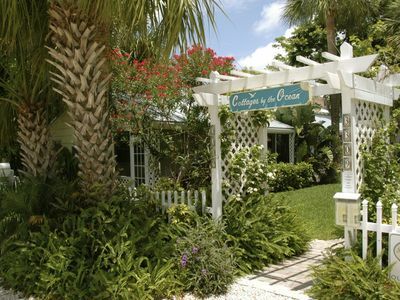 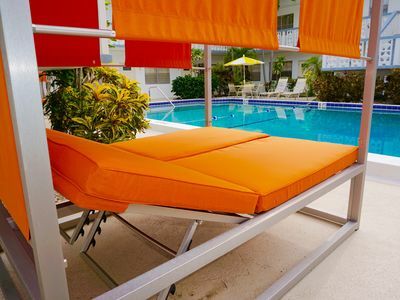 Gorgeous Palm Aire Resort on Pompano Beach! 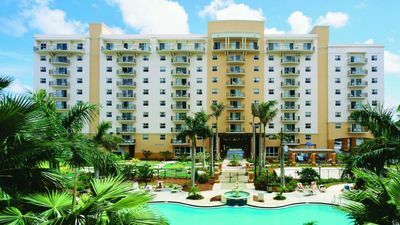 Palm Aire Has Adventure and Fun! 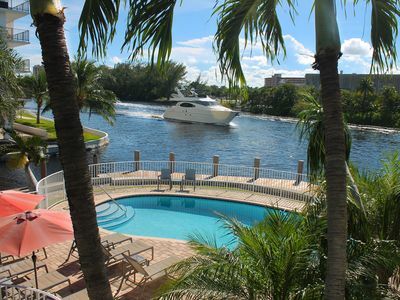 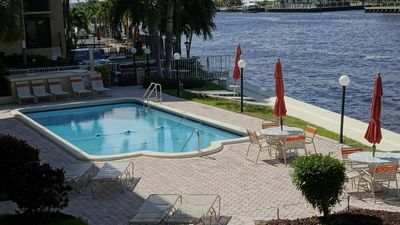 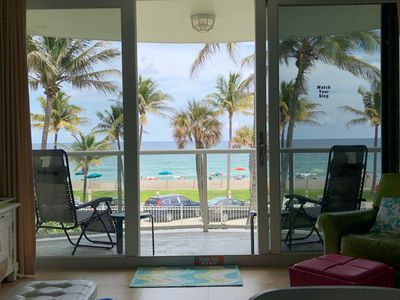 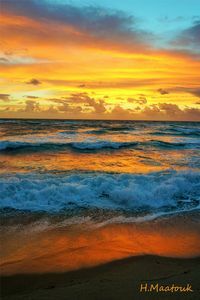 Great view on the Intracoastal located in Pompano Beach , Florida .